The Ex-Students Association of Pune was established on 12/3/2003.The registration No is MAH/269/2003 Pune and F-18554 Pune. 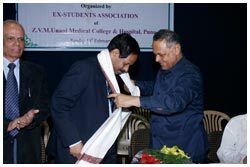 Hon’ble Mr.P.A.Inamdar is the patron of the Ex-Students Association. To conduct the refresher courses, seminars, conferences, workshops, group discussions, get together beneficial for the Unani physicians/graduates in Unani System of Medicines. 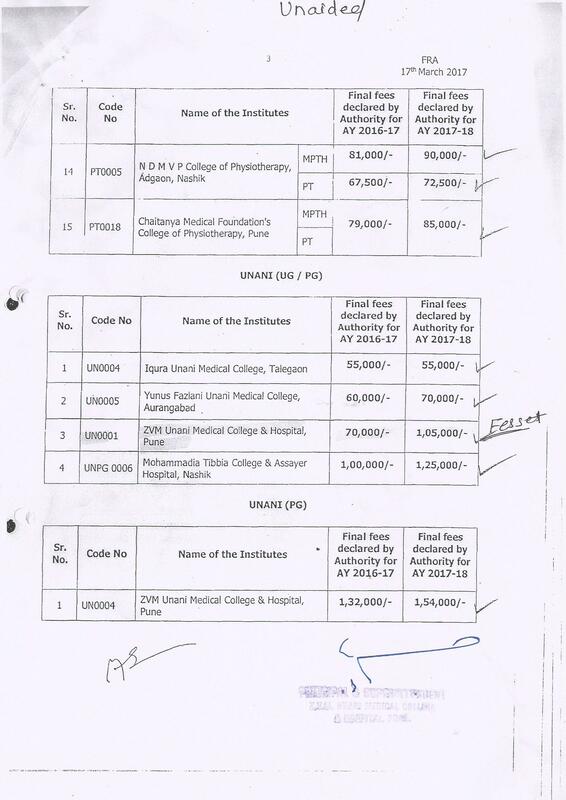 To established & run Unani dispensaries/medical centers, hospital, where the treatment in Unani System of Medicines is not available. 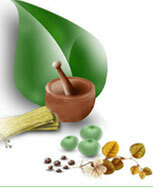 To promote the Unani System of Medicine as alternative medicines among masses. To provide financial help and assistant to deserving & poor students pursuing education in Unani system of Medicine. To establish ultra modern and high tech libraries exclusively for the benefit of the students/research scholars/practitioners in Unani System of Medicines, clubbing with other system of medicines such as Allopathic, Ayurved, Siddha and Homeopathic etc. To publish newsletters, journals, periodicals and magazines etc in Urdu & English languages or in any language which is necessary to promote the Unani System of Medicine. Do all such other things as are cognate with the objects of the association or are incidental or conductive to the attainment of the above objects. Establishment of Unani Clinic “Iqra Unani Clinic” in association with Iqra Foundation where medicines are dispense at very economical price to poor & needy patients. 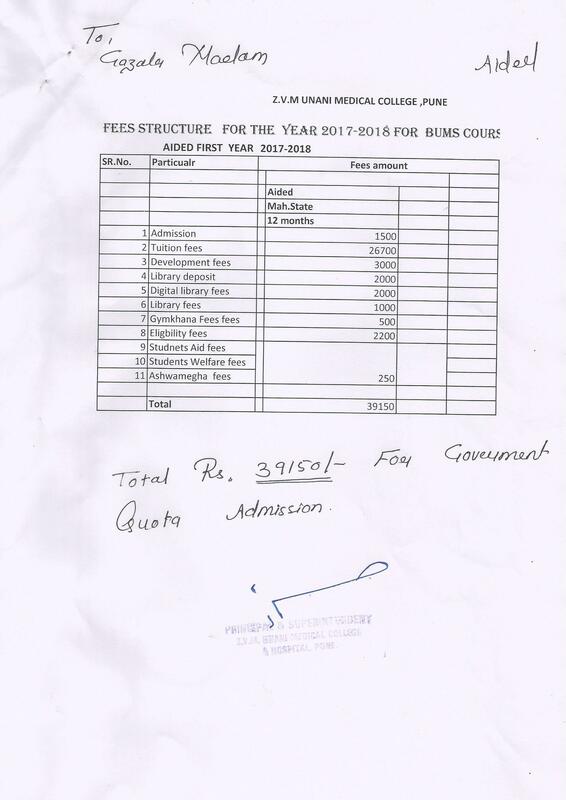 The Association paid annual fees of four deserving students. 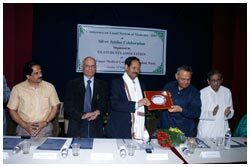 Life time achievement awards and awards for outstanding achievements in the field of Unani System of Medicines were conferred to different peoples in Unani field. Election was held after completion of 5 years of the founder managing board and new executive board was elected by the members of ESA. All graduate and post graduate students can become member of ESA by registering at college office. All registered members will receive regular news and information related with medical field to them. 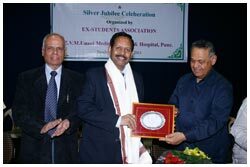 The Ex-students Association of Z.V.M.Unani Medical College & Hospital celebrated Silver Jubilee year of the college on Sunday 13th February 2011. The Vice Chancellor Hon’ble Professor Dr.Arun Kumar Jamkar was the Chief Guest of the function. 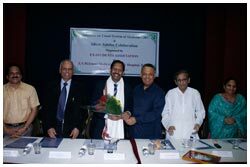 Dr.Suhas Purchure-Member C.C.I.M, New Delhi and Dr.N.Y.Kazi-President M.M.E.R.C. was the Guests of Honor. 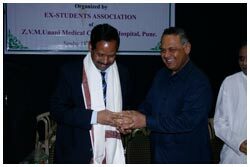 Respected Mr.P.A.Inamdar-Patron of Ex-Students Association, presided over the function.